Perspective. Point-of-view. Is something ugly, or beautiful? Noble or insensitive? There are six billion ways of seeing life. 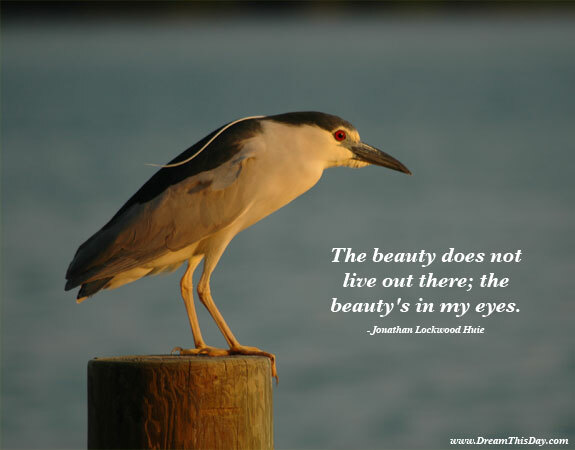 Trust your own inner eye for beauty.